Chances are you're in desperate need of a weekend away from the city. 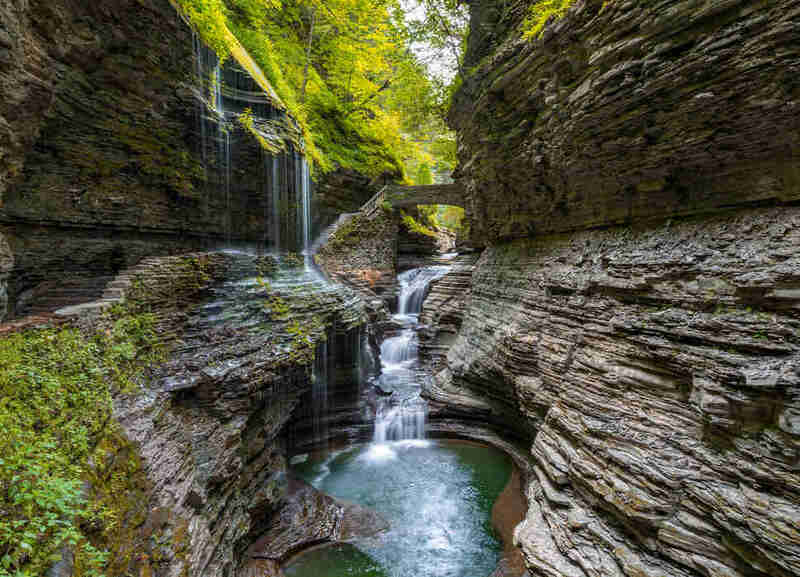 But there's no reason to book a last-minute trip to some far-flung locale when there are beautiful places to escape to all over upstate New York, from the Catskills to Rochester -- most of which you probably haven’t even heard about, let alone seen. That’s about to change. From a field of gold to the Grand Canyon of the East, these are the places worth discovering upstate. 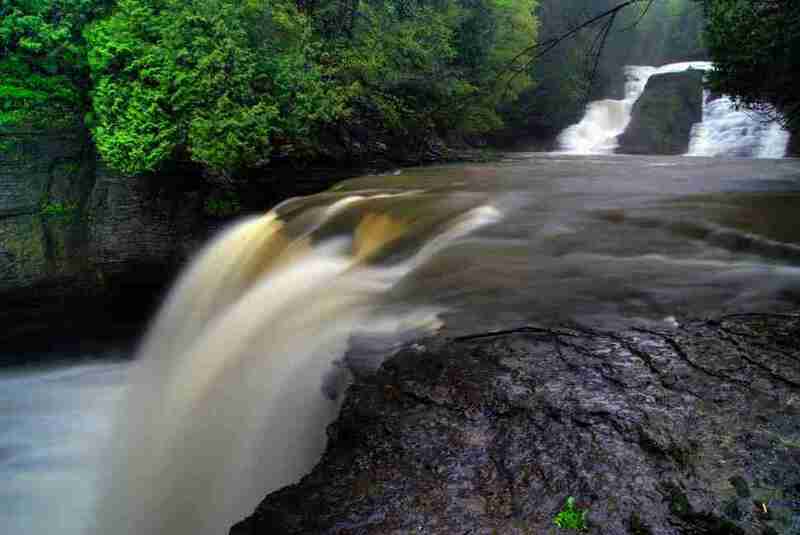 Try your hardest not to over-Instagram when you visit Letchworth State Park, known as the “Grand Canyon of the East.” It harbors three spectacular waterfalls, where you’re guaranteed to see rainbows. 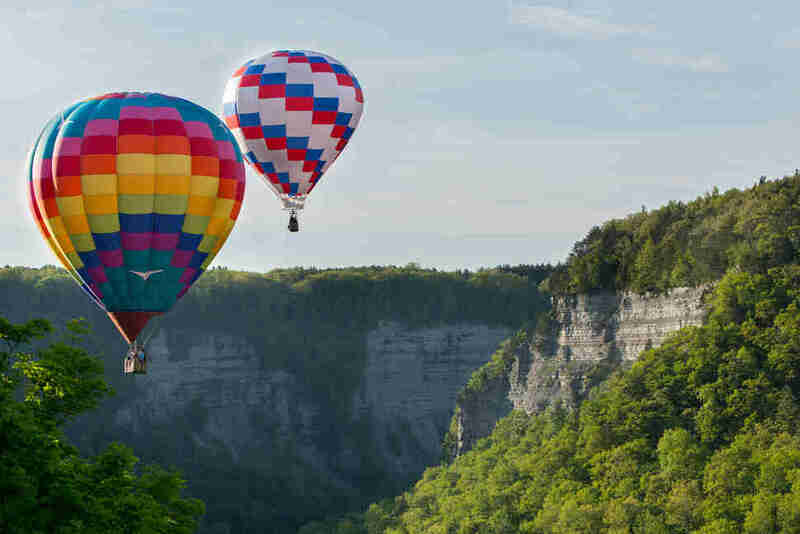 Whether you hike along the 66 miles of trails, take an air balloon ride, or kayak down the roaring Genesee River, this is one for the New York sightseeing bucket list. The Sagamore Resort has been around for over 100 years, but you’ll be forgiven for not knowing about this hidden gem, perched on Green Island in the middle of six-million-acre Adirondack Park. 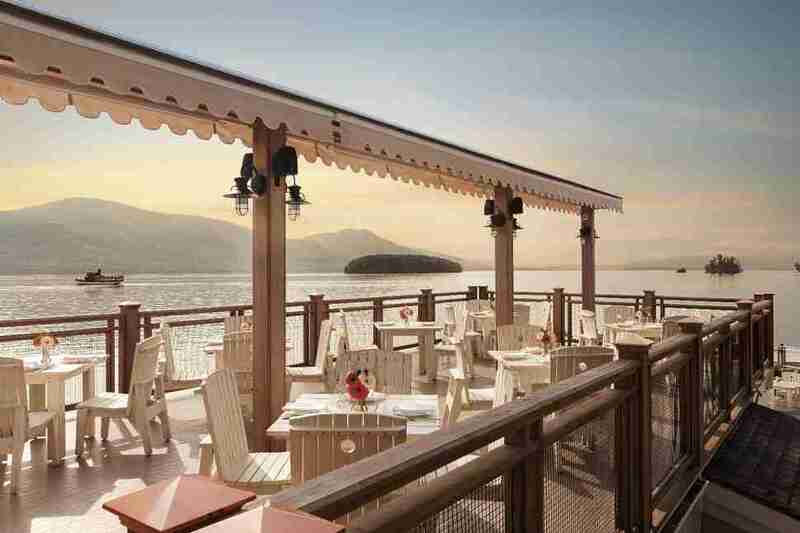 Come summer, the most picturesque place in the state to have a mid-afternoon cocktail (like a refreshing Country Thyme Lemonade) is the upper deck at the resort’s Pavilion restaurant. 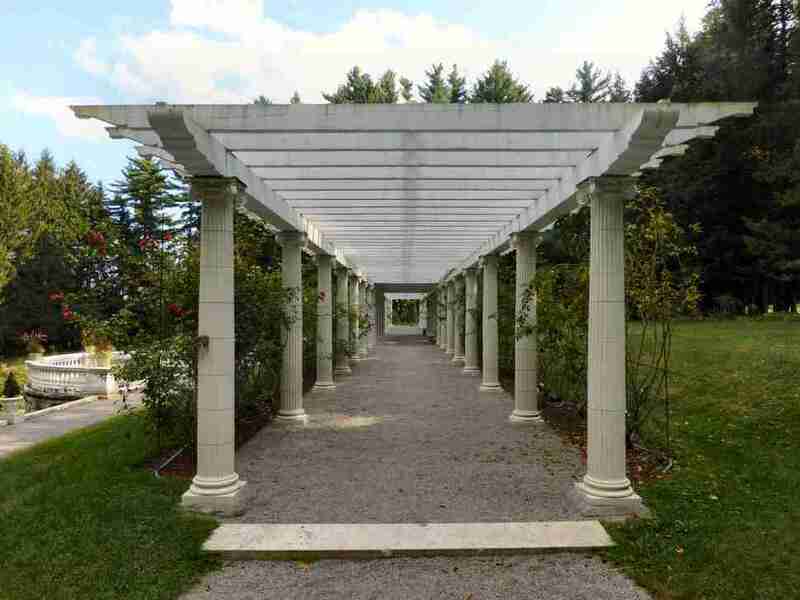 Yaddo Gardens is where New Yorkers can go to finally understand the true meaning of peace. Part of an artists’ community that’s situated on a 400-acre estate dating back to 1900, Yaddo is a closely guarded local secret, so expect to stroll by sculptures and rose bushes in the company of Saratogans and resident artists. And since this is the closest thing to The Shire outside of New Zealand, you will sense the urge to frolic or hug a tree. Don’t fight it. 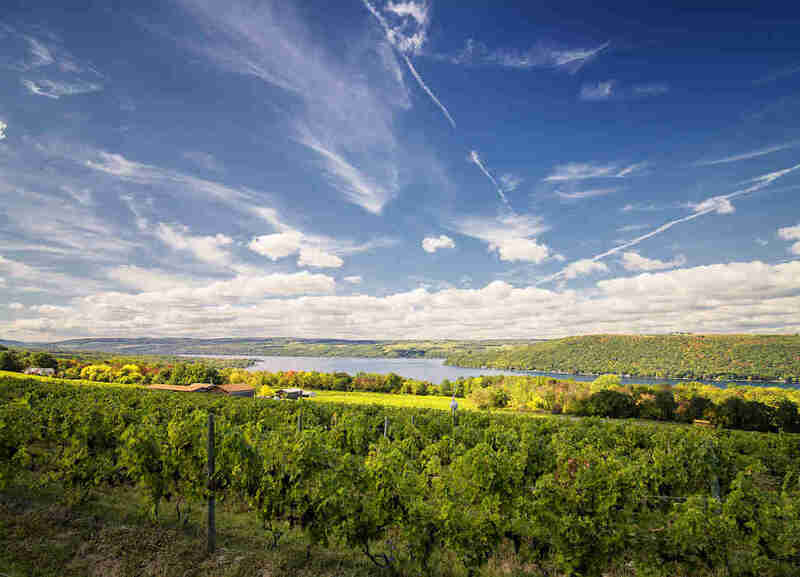 The Finger Lakes wine region may not boast as many awards as Napa, but standing amidst the grapes of McGregor Vineyard, you’d argue it’s more beautiful. Located off the beaten wine trail overlooking the bluff of Keuka Lake, McGregor’s perch is so stunning you’d probably stay and drink the wine even if it were bad. Fortunately, it’s really, really good. Bring a picnic, grab a bottle of Black Russian Red, and watch the light dance across the lake until they kick you out, which they won’t. In a little unheard of town tucked away at the end of Whittaker Park, you’ll discover a waterfall inside a waterfall inside a waterfall. Pack your camping gear because you won’t find a more breathtaking -- and crowd-free -- spot to pop a tent. Just be prepared to wake up at night when nature calls, again and again. Get this gorgeous place to yourself by coming early in the morning, when the busloads of tourists haven’t yet arrived. 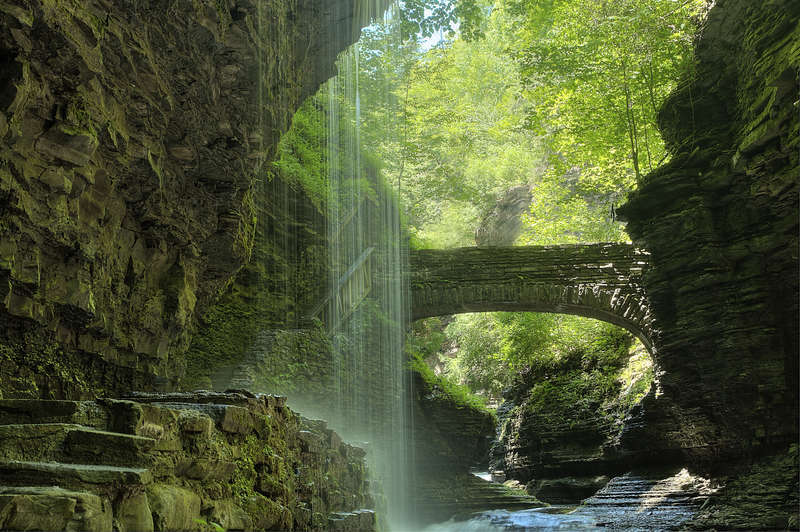 There are 200ft cliffs and 19 waterfalls, including the famous Cavern Cascade, but the most jaw-dropping spot to soak it all in at Watkins Glen State Park is the Rainbow Falls Bridge. 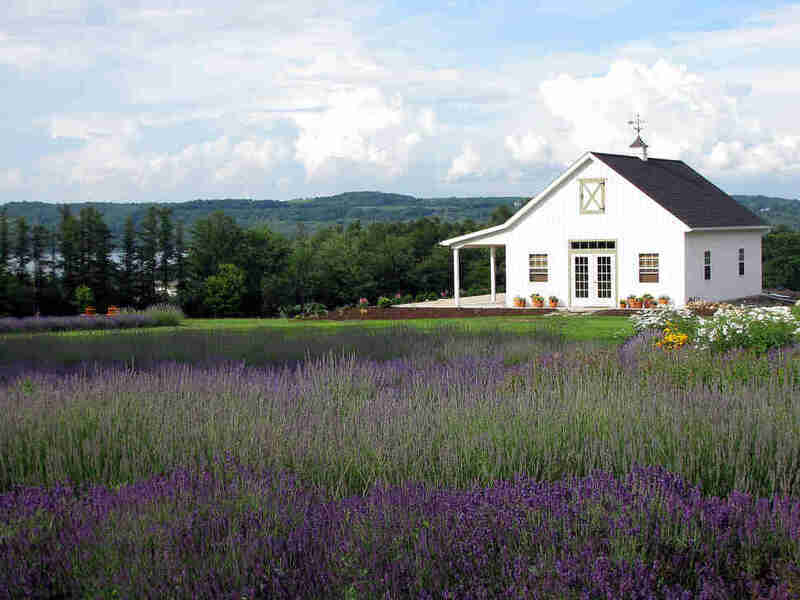 On a hillside overlooking Skaneateles Lake (pronounced skinny-atlas), is the 120-acre Lockwood Lavender Farm and New York’s own piece of Provence. Expect grazing sheep, baby goats, and endless rows of lavender. Head to Derby, a tiny Lake Erie-based hamlet, for a behind-the-scenes Master Architectural tour of the Frank Lloyd Wright-designed Graycliff Estate. Built from 1926-1931, the estate sits at the edge of the lake, where the 70ft limestone cliffs served as inspiration for Wright’s work. You’ve seen one ivy-covered B&B, you’ve seen ‘em all, right? Wrong. Save the money on a trip to England’s Lake District and instead book a room at the most beautiful bed and breakfast in New York State. 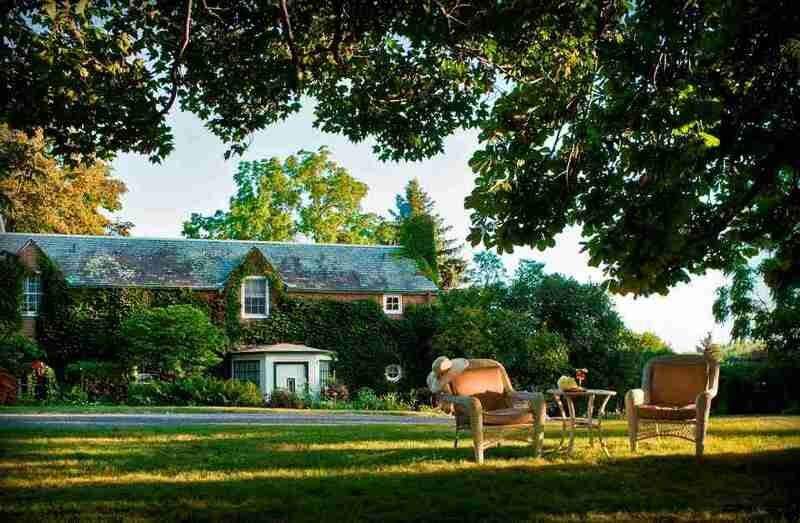 While the 1810 mansion is close to Letchworth State Park, Watkins Glen, and the Finger Lakes’ cheese, wine, and beer trails, you’ll find it hard to stay away from the inn's grounds for very long. 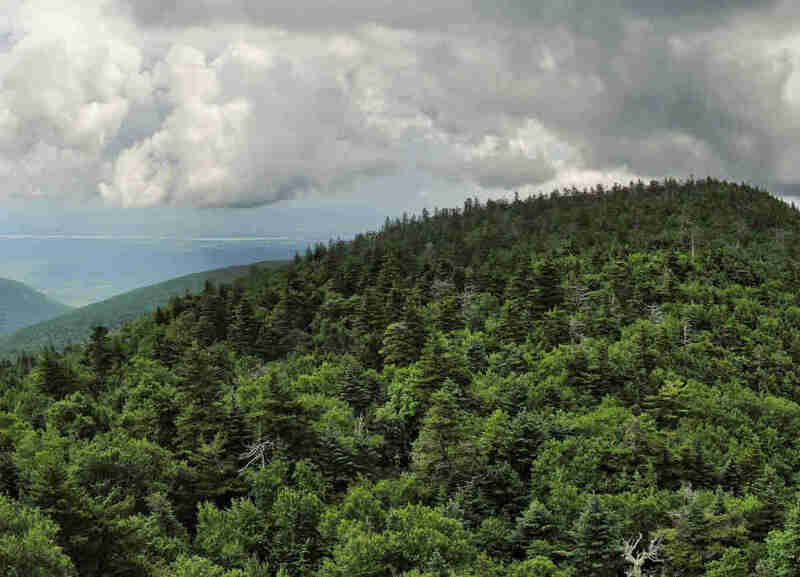 You'll sweat in places you didn’t know you could sweat while hiking Devil's Path, but it’ll be worth it for the spectacular views from various summits like Twin Mountain, Indian Head, and Plateau Mountain. With over 14,000ft of elevation change, this 25-mile trail is considered by many to be the toughest hike in the East. Channel your inner Crouching Tiger, Hidden Dragon at this 81-acre playground for nature lovers. 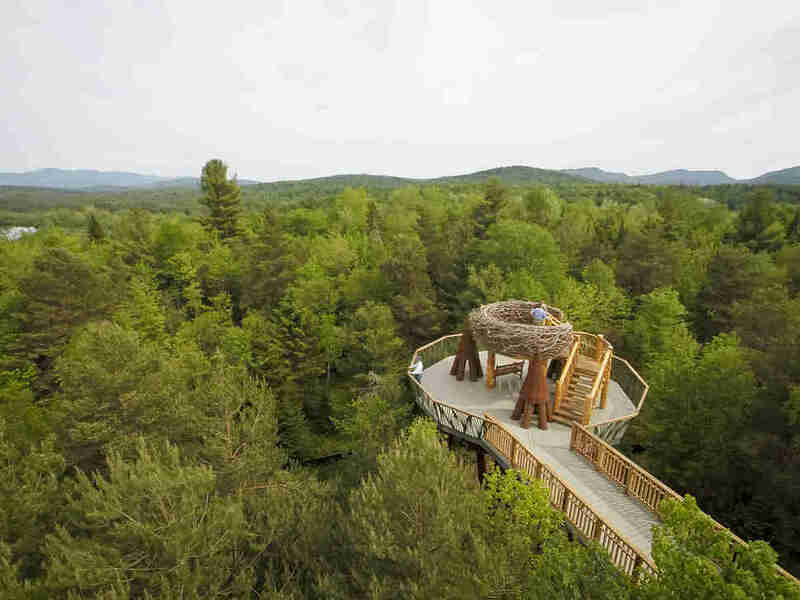 Nestled 45ft up in the Adirondack forest at The Wild Center (the first LEED-certified museum in New York), the permanent High Line-inspired Wild Walk exhibit is the only elevated treetop trail in the state. 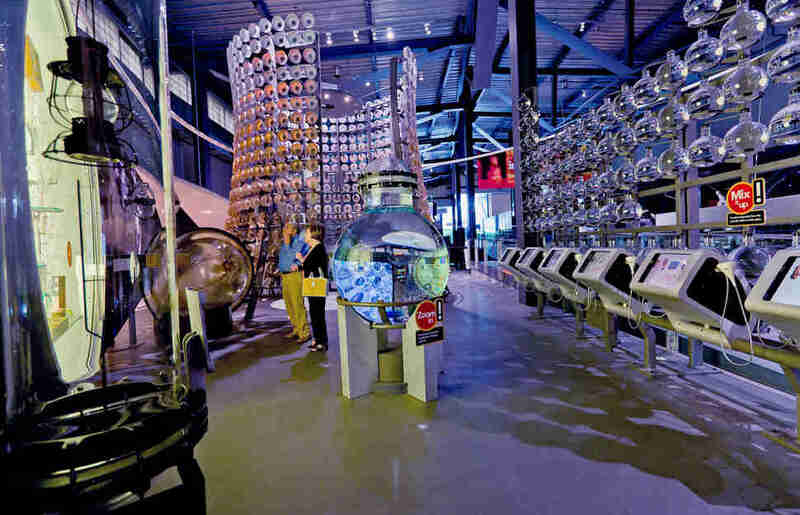 The glass collections at this offbeat museum are intriguing, but it’s the striking 100,000sqft Contemporary Art + Design Wing that has out-of-towners (and non-glass gurus) planning a trip to the Finger Lakes for more than just wine and waterfalls. 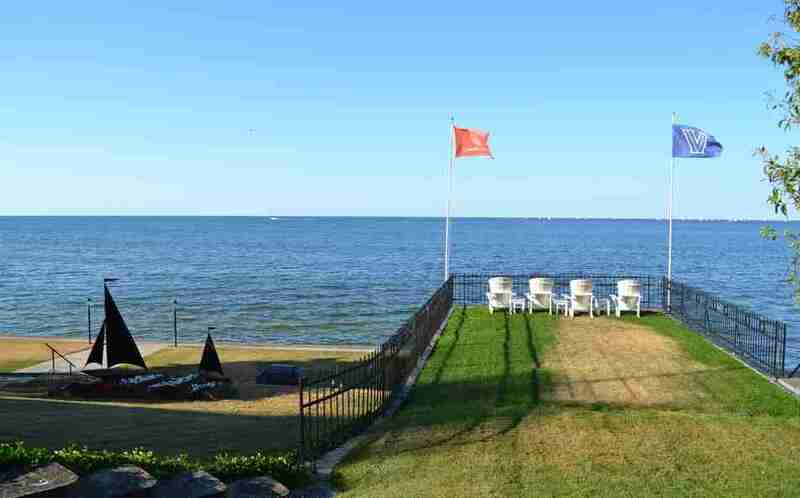 A mile west of Ontario Beach Park, in the little hamlet of Charlotte, is the most idyllic street you’ve ever seen. Though it’s technically Rochester, it feels like you’ve landed in Monet’s Garden at Sainte-Adresse in northwestern France. The Secret Sidewalk is a public walkway, but the residents who live in those big lakefront homes from the early 20th century would prefer their slice of paradise remain off the tourist checklist, so keep your cool, don’t take selfies, and just enjoy your Abbott’s Frozen Custard with the rest of the locals. Every August, 700,000 sunflowers bloom across the rolling hills north of Seneca Lake. 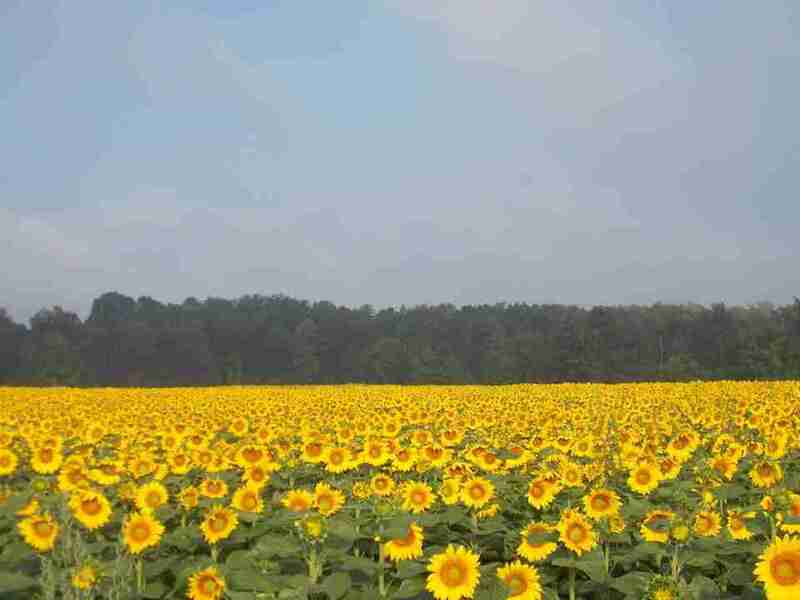 Dairy and sunflower farmers John and Jan Frederick offer wagon rides through their fields of gold, which will forever be the unsurpassable highlight of summer. Lauren Matison is the Green Getaways correspondent at Travel + Leisure and the co-founder of offMetro.com. She thought she might leave New York one day, but after working on this story, now she knows that will never be possible. Follow Lauren on Twitter and Instagram.